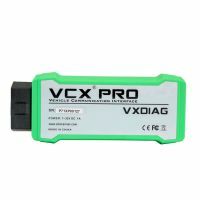 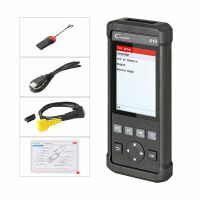 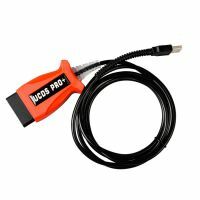 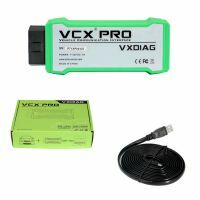 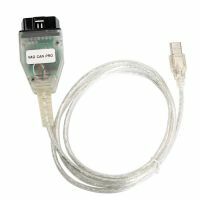 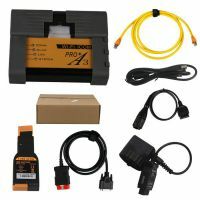 VAG Pro CAN Bus support CAN BUS + UDS + K-Line for diagnostics and programming of electronic components used in vehicles Volkswagen, Audi, Seat, Skoda, made from 1990 to 2015. 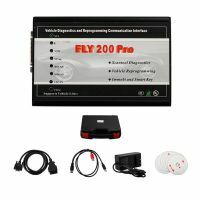 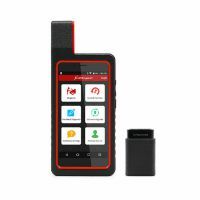 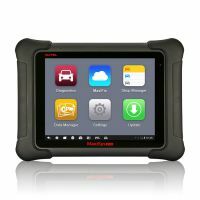 FLY 200 Pro supports all models of Ford and Mazda and Contains all function of the original VCM / IDS for Ford and Mazda. 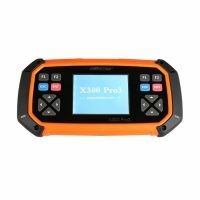 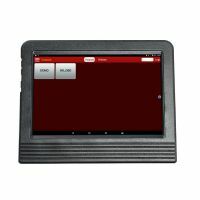 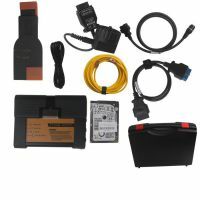 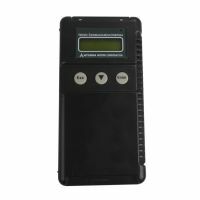 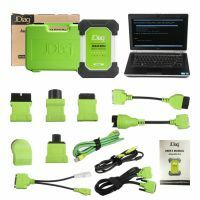 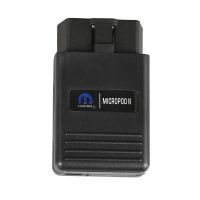 Mitsubishi MUT3 Diagnostic And Programming Tool can do dignose and also ecu programming. 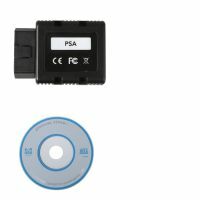 The UCDS consists of drivers of the serial bus USB-serial (recommended drivers FTDI), hardware adapter and the actual UCDS-programm.